Bloodthirst, Savagery of ‘mainstream’ Arab-Muslim “Palestinians”: Itamar massacre, Islamists butcher children while asleep, city of Gaza celebrates! | Free Israel! Bloodthirst, Savagery of ‘mainstream’ Arab-Muslim “Palestinians”: Itamar massacre, Islamists butcher children while asleep, city of Gaza celebrates! 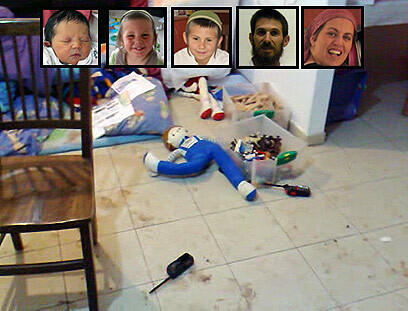 The Itamar massacre, Arab-Muslim “Palestinians” infiltrate the Itamar town in Israel, butcher the Fogel family while asleep, the baby’s throat was slashed. In the aftermath, the Arab Muslim city of Gaza celeberates the crime. 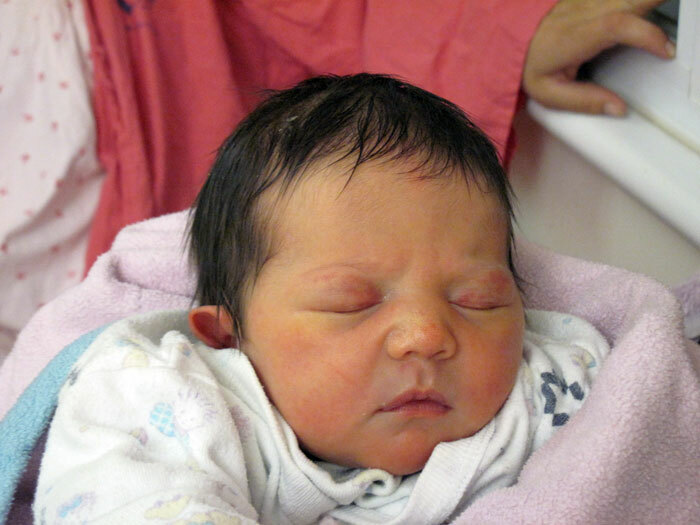 Jerusalem, Israel —- March 12, 2011 ….. Part of the following was communicated by the Israel Government Press Office to the Israel News Agency. This entry was posted on March 13, 2011 at 6:39 am and is filed under Uncategorized. You can follow any responses to this entry through the RSS 2.0 feed. You can leave a response, or trackback from your own site. you need to see this !!!!!!!!!!!!!!!!!!!! !